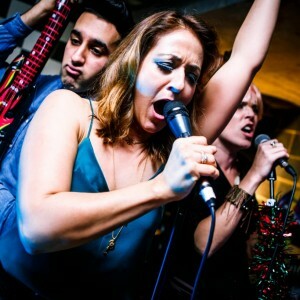 rockaoke nights - regular karaoke nights at our favourite venues! 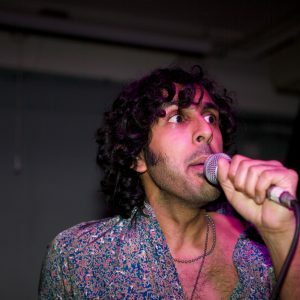 Rockaoke have established successful residencies at some of the UK’s hottest nightclubs and bars, including The Star of Kings, London, and Mulberry Bar, Sheffield. Rock up north or rock down south – we cater for both! 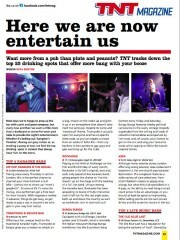 …their own brand of exuberance and style to club nights and residencies at some of the leading UK nightclubs and bars. 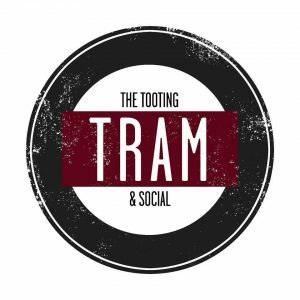 Having established successful ROCKAOKE NIGHTS in central London over the past 10 years at venues like Punk, Proud, AAA, and Cuckoo Club, they are currently storming monthly fridays at The Star of Kings, Kings Cross, Tooting Tram & Social and Radicals & Victuallers. 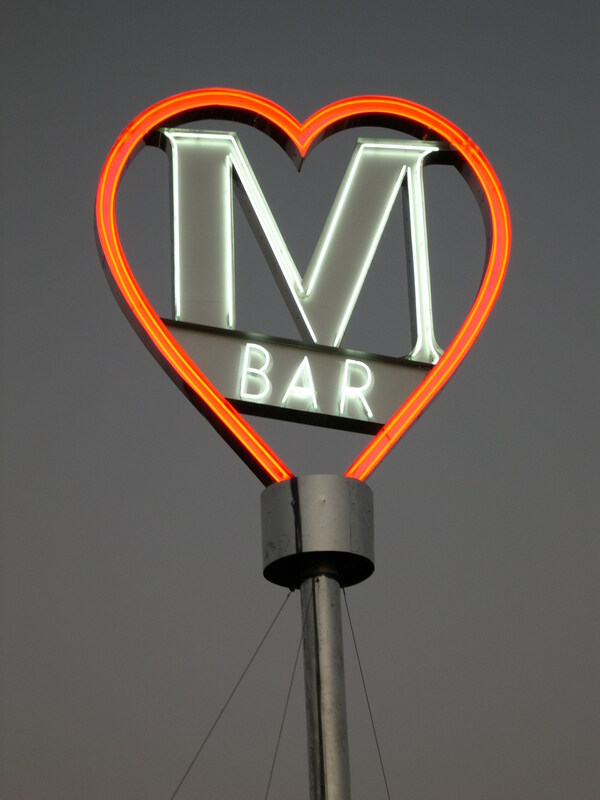 ROCKAOKE NIGHTS were launched in summer 2006 at Manumission’s Bar M in San Antonio, Ibiza, where IBIZA ROCKAOKE was resident over that summer. 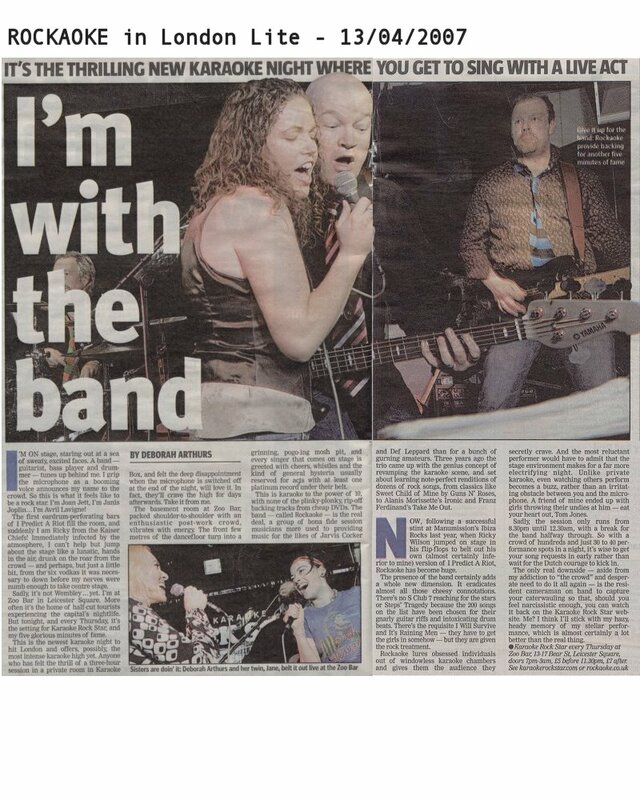 The first London ROCKAOKE NIGHT was at Zoo Bar on 29th march 2007. 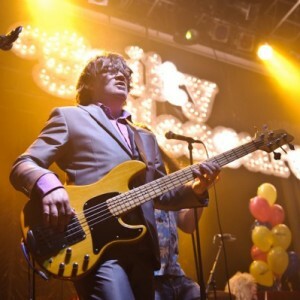 Outside London, the band have played regular ROCKAOKE NIGHTS in Cardiff, Leeds, Southampton, Glasgow, Edinburgh, Belfast and of course their hometown Sheffield – where it all started in 2003. ROCKAOKE have performed several times at the Cavern Club, Liverpool. 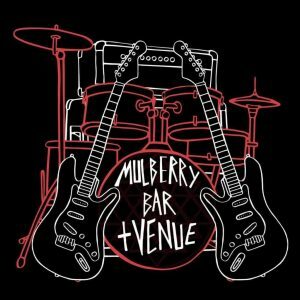 Imagine jumping onstage with a live band to sing a Beatles song at the Cavern! 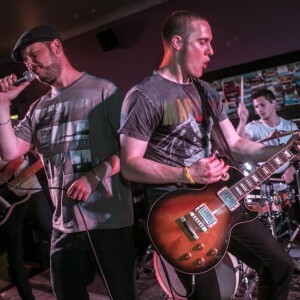 ROCKAOKE are regularly booked by the UKs biggest promoters, such as Guilty Pleasures, Propaganda and Club de Fromage, to bring added zest to already fruity nights. 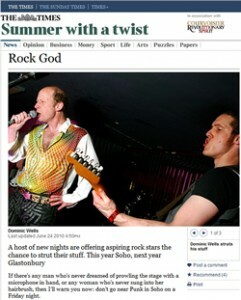 THE TIMES’ roving rock star / reporter Dominic Wells recently took to the stage with ROCKAOKE @ PUNK, Soho. 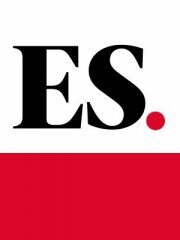 Click here to read about how it went in THE TIMES ONLINE. 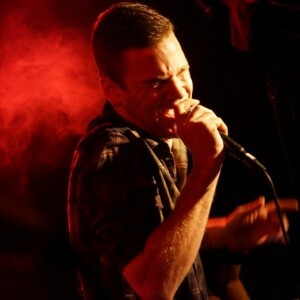 See gigs page for forthcoming ROCKAOKE NIGHTS at a venue near you. 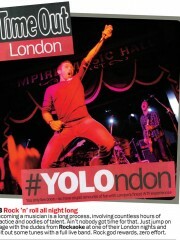 You can also jump the queue by signing up to sing online @ www.rockaokenights.com. Some of our favourite photos from ROCKAOKE nights. 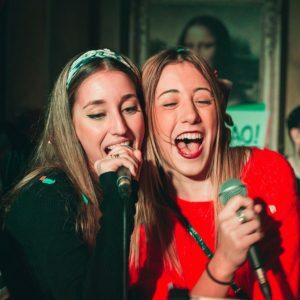 The London Cocktail Club have had the pleasure of working together with the Rockaoke team for over a year. To quote Time Out they are one of “The best wtf experience in London!!”. There are few people who manage to create such an amazing rock n’roll atmosphere. Guests always leaving the bar shouting “See you next time!!” . They are amazing for business and a very talented, golden team who are all great to work with! 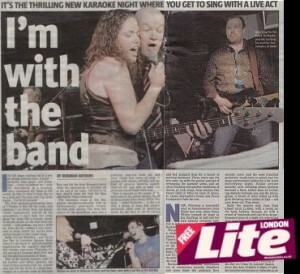 We have been hosting Rockaoke events monthly for five years now. It brings an awesome crowd that have a great night. The best thing about Rockaoke is that even if you aren’t brave enough to get up on the stage the crowd sings along and enjoys themselves anyway so everyone enjoys the fun. The guys are super organised and easy to work with and we always look forward to welcoming them here. At GP events we always love to get the audience involved, so when we started working with Rockaoke it was a marriage made in heaven !!!! they came they played they rocked !!!!! 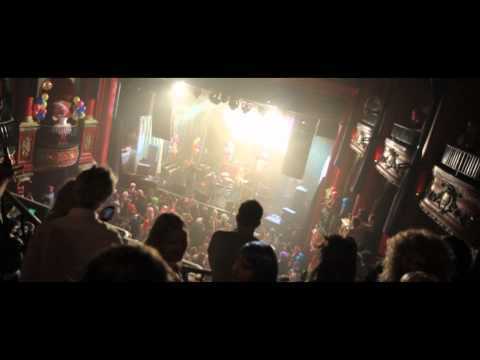 Take one cool but essentially late night West End venue, make the decision to open early evening, add a generous helping of Rockaoke and blend with some clever marketing to local businesses, friend and neighbours……. The result……..the most high energy, entertaining rollercoaster ride of an event, where everyone parties hard……everyone’s a rock n’ pop star…and everyone keeps coming back!! Rockaoke has been a total success @ Punk, thanks to the hard work, dedication and professionalism of all those involved….and the incredible entertainment that the boys offer each time they perform! 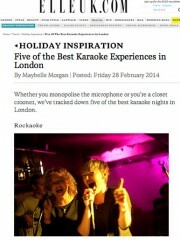 Rockaoke have spent the past 2 years rocking the socks of Karaoke Box visitors on a fortnightly basis. The boys ( and girl) bring endless energy, enthusiasm and awesome rock and roll entertainment to Farringdon everytime they play. They are flexible and accomodating to all want to be rock stars and never fail to give 110% whatever the size of the crowd. Their unwavering passion for helping people live the dream has helped us to build a successful Wednesday night over the past two years which bring new faces into the venue and give us a good platform to develop long term relationships with local businesses. Rockaoke have also been very supportive with a number of charity initiatives in the past year which just goes to show that not only are they great rockers but they are also great people.